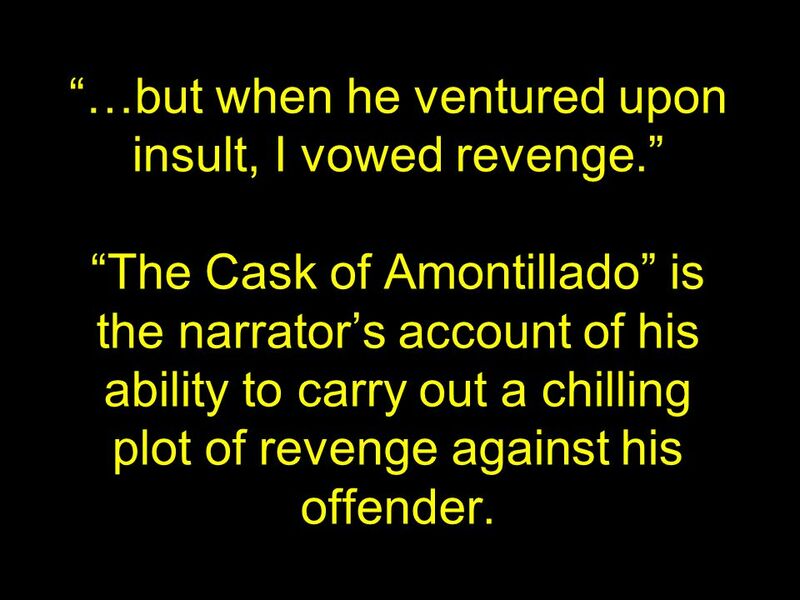 “…but when he ventured upon insult, I vowed revenge.” “The Cask of Amontillado” is the narrator’s account of his ability to carry out a chilling plot of revenge against his offender. 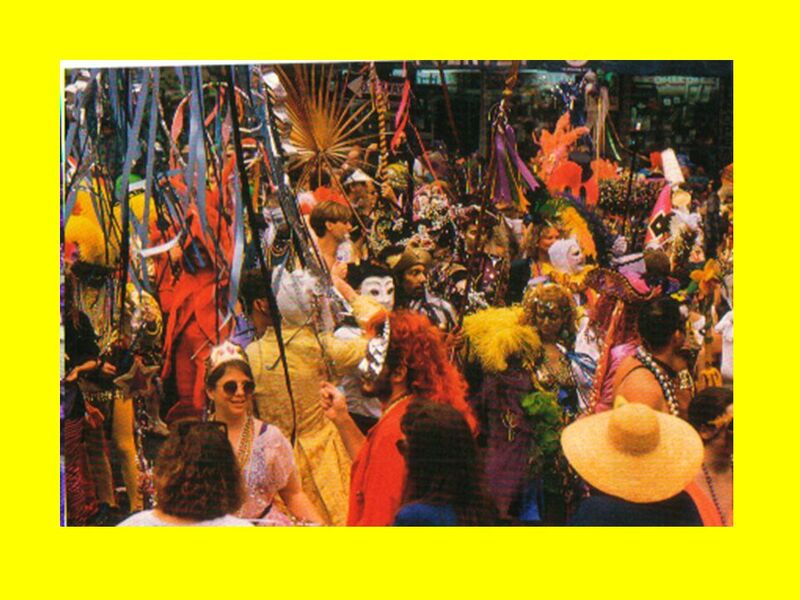 5 Carnival Carnival is a secular holiday, but it evolved from the Christian observance known as Lent. 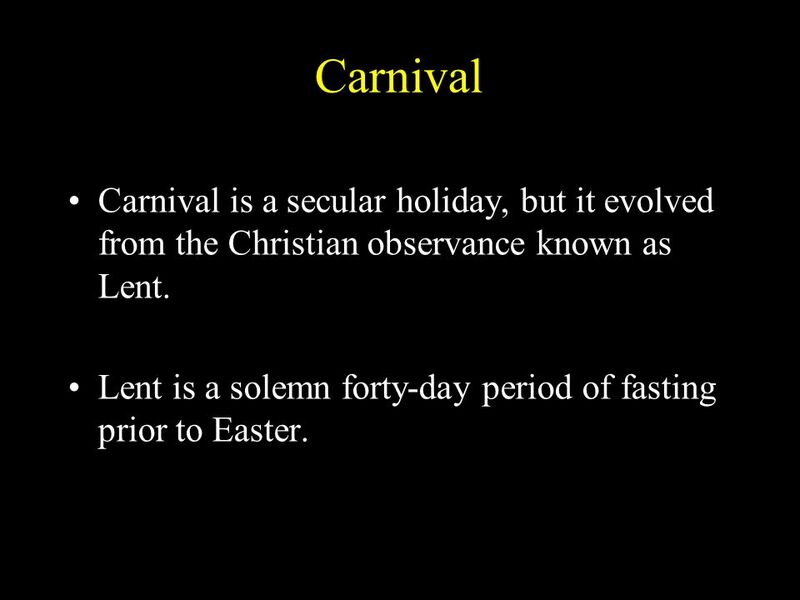 Lent is a solemn forty-day period of fasting prior to Easter. 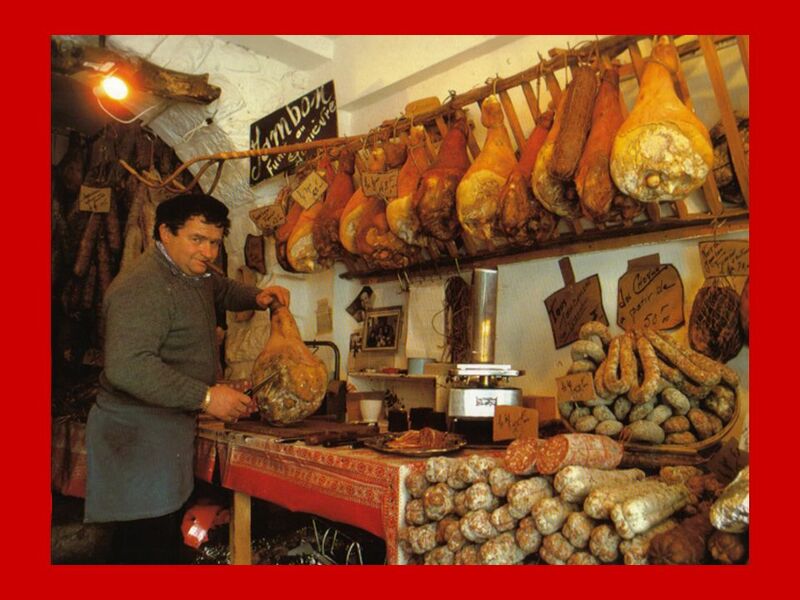 6 CARNIVAL Traditionally, the fasting during Lent involves abstaining from eating meat. 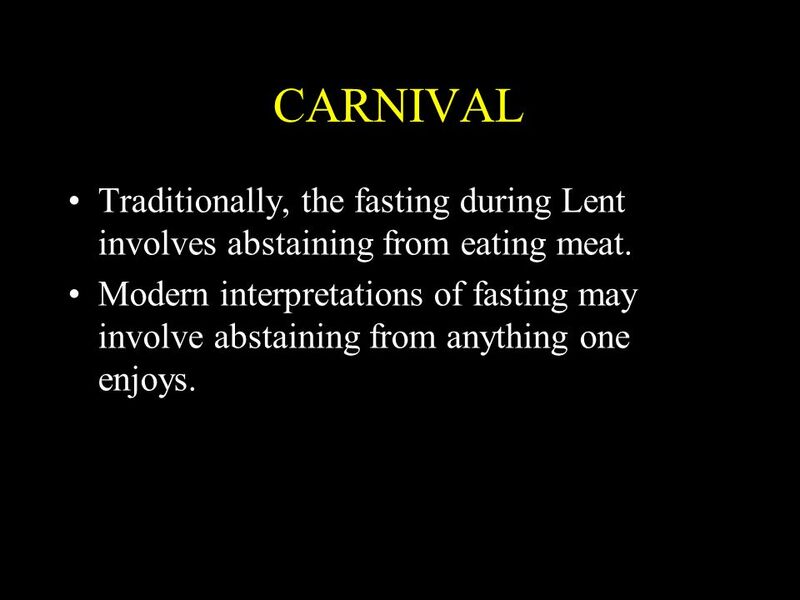 Modern interpretations of fasting may involve abstaining from anything one enjoys. 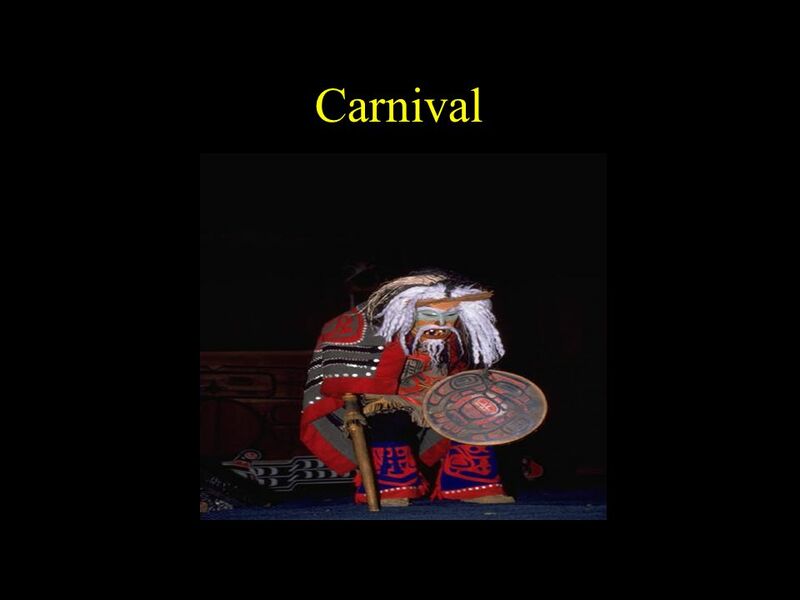 In anticipation of the solemnity of Lent, the celebration of Carnival evolved. 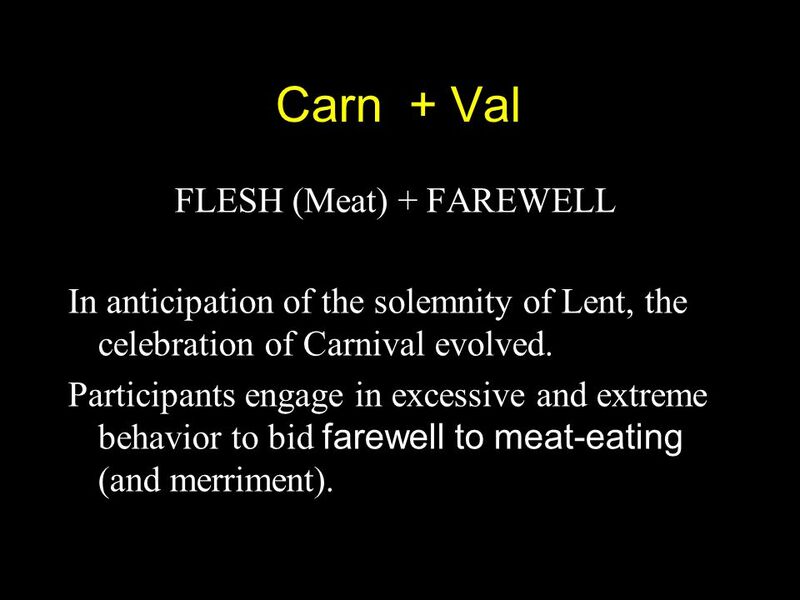 Participants engage in excessive and extreme behavior to bid farewell to meat-eating (and merriment). 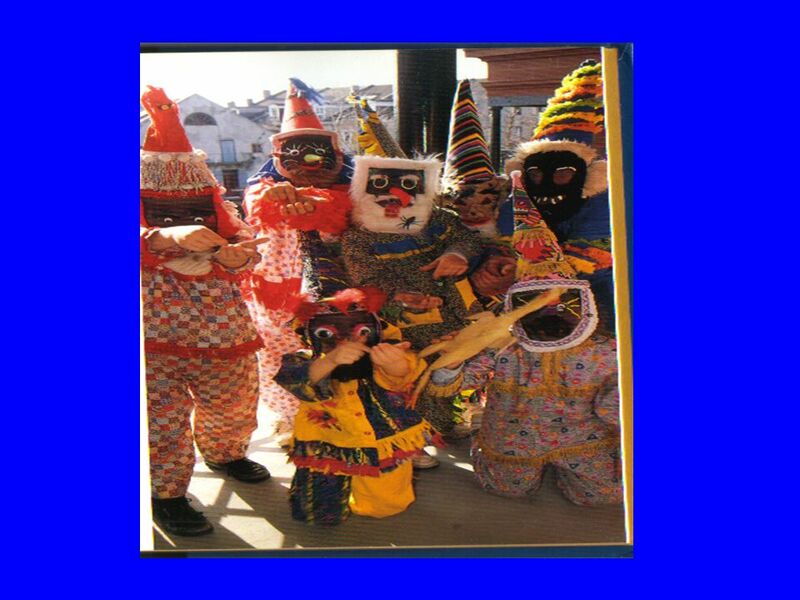 9 What happens during Carnival? 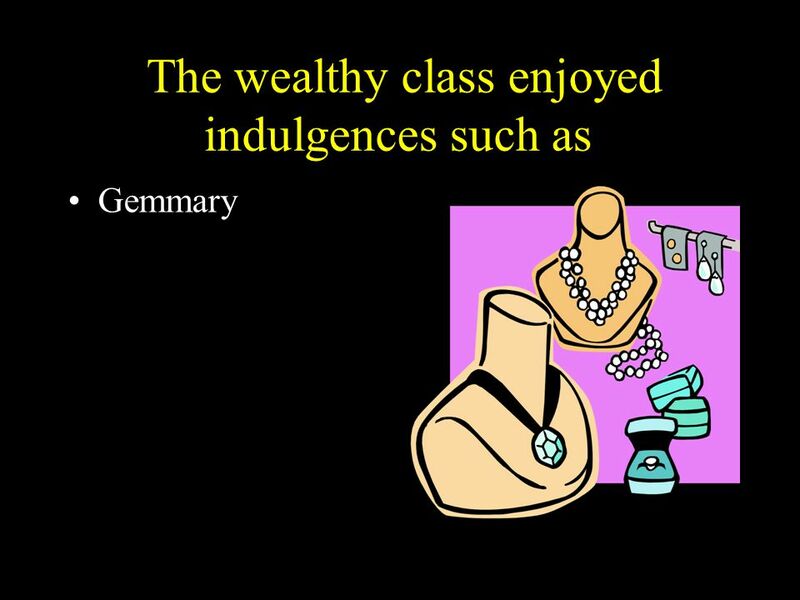 Carnival is a time of EXCESS and INDULGENCE. 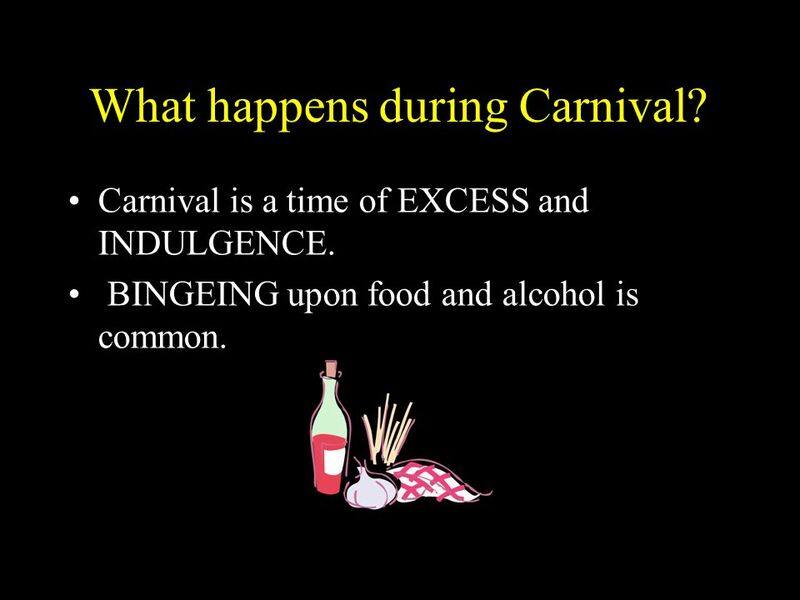 BINGEING upon food and alcohol is common. 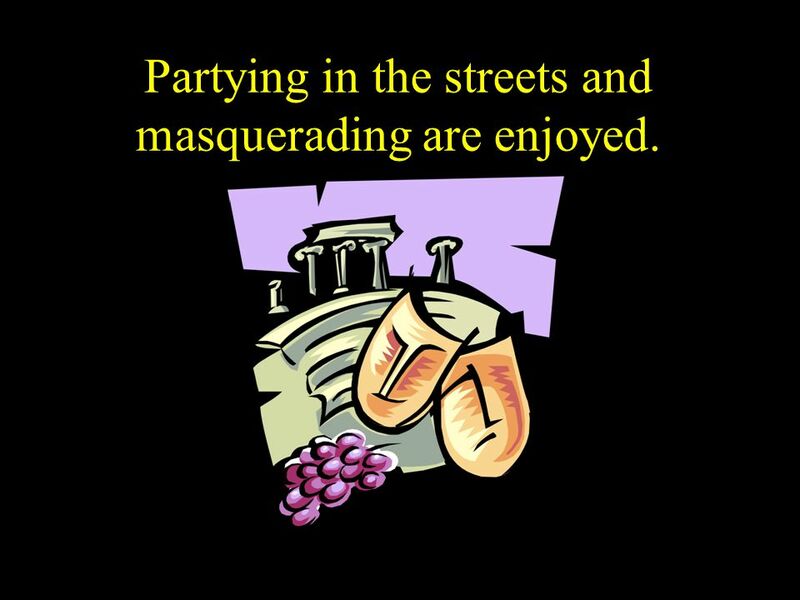 10 Partying in the streets and masquerading are enjoyed. 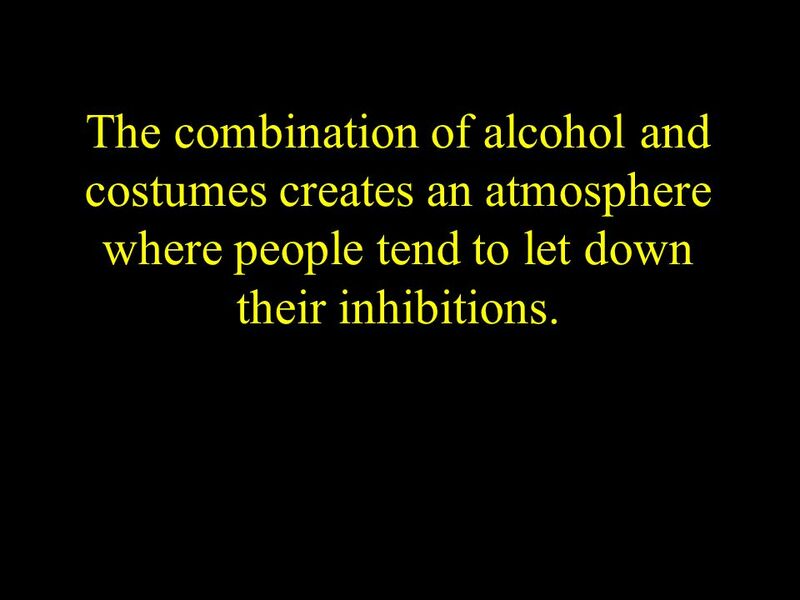 12 The combination of alcohol and costumes creates an atmosphere where people tend to let down their inhibitions. 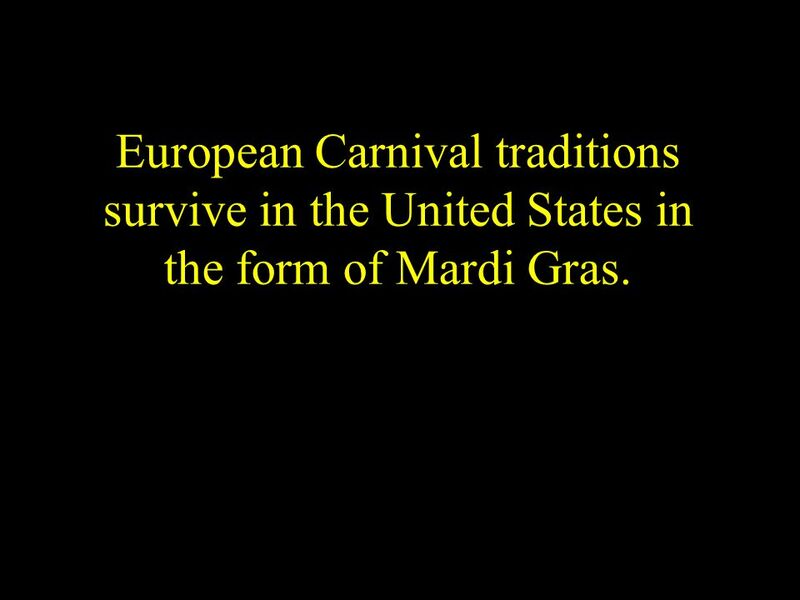 14 European Carnival traditions survive in the United States in the form of Mardi Gras. 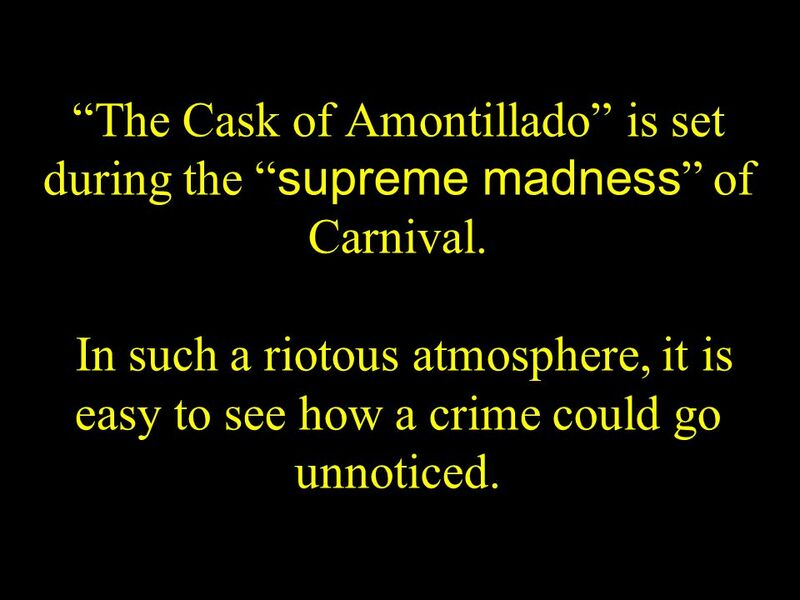 15 “The Cask of Amontillado” is set during the “supreme madness” of Carnival. 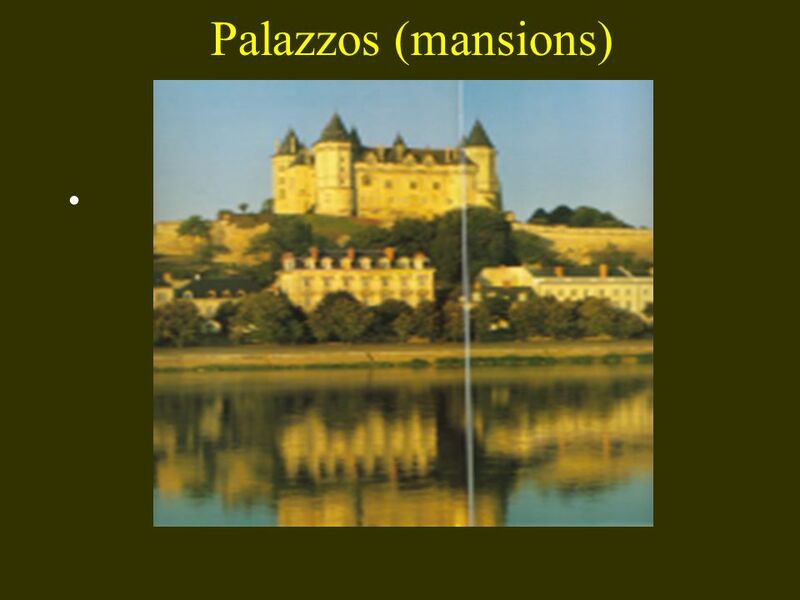 In such a riotous atmosphere, it is easy to see how a crime could go unnoticed. 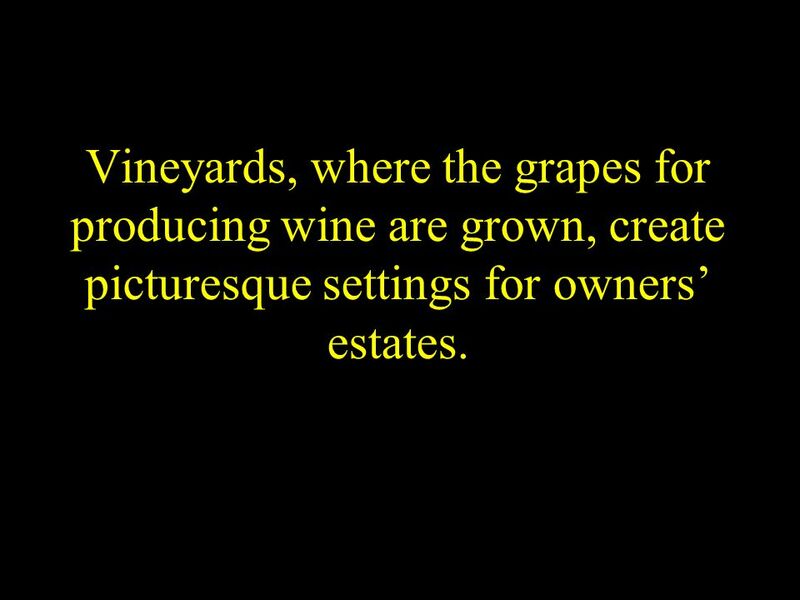 21 Vineyards, where the grapes for producing wine are grown, create picturesque settings for owners’ estates. 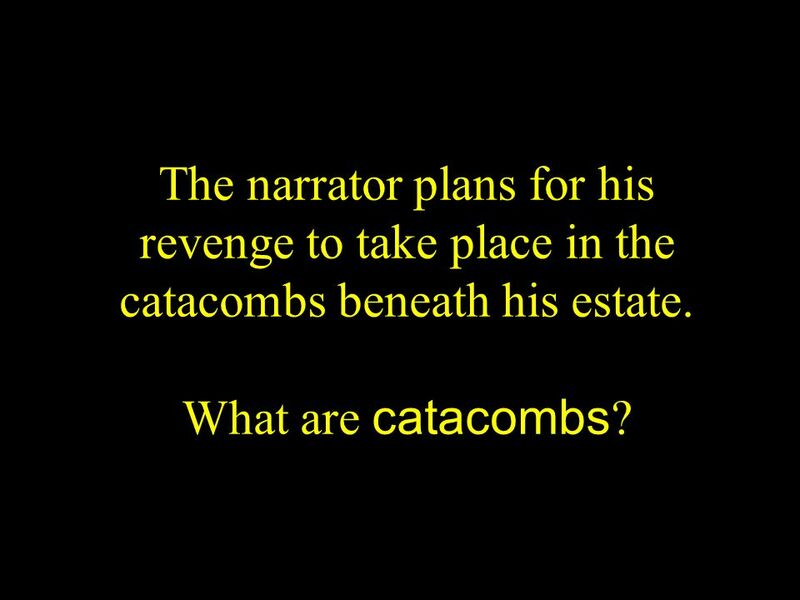 24 The narrator plans for his revenge to take place in the catacombs beneath his estate. 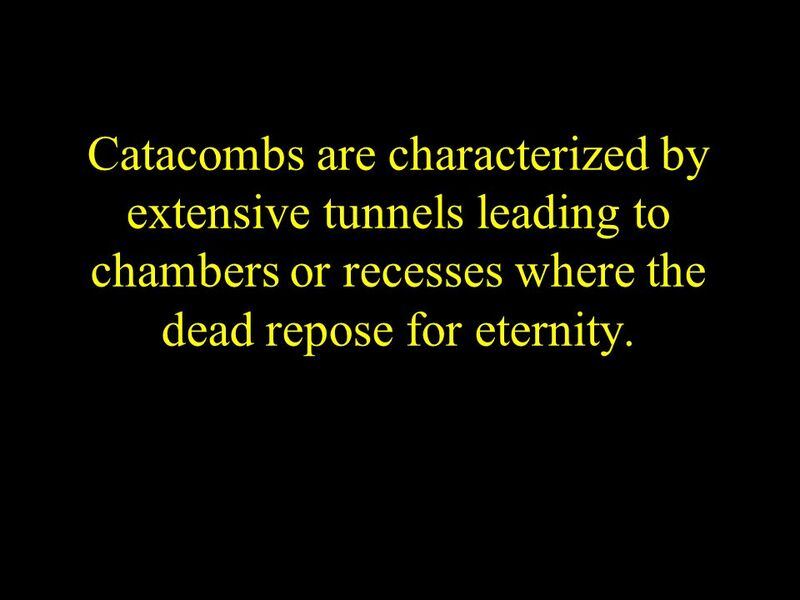 What are catacombs? 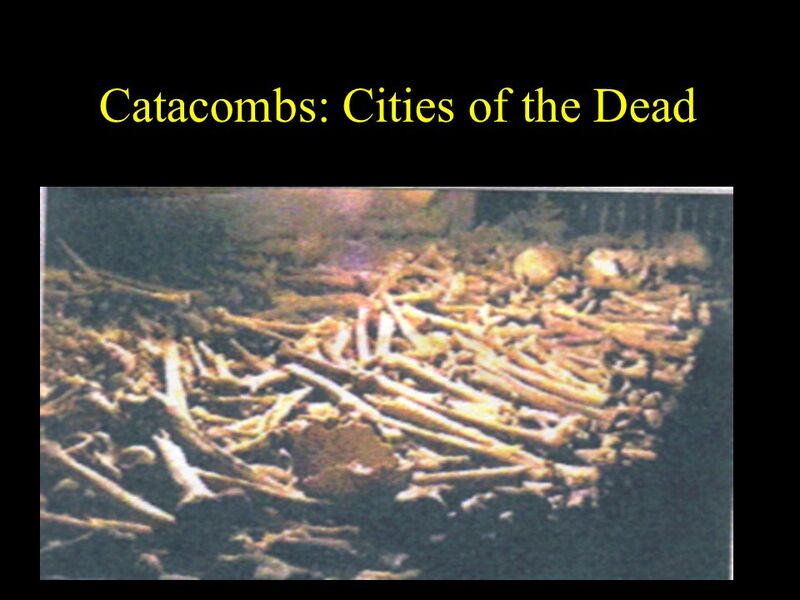 26 At a certain point in European history, catacombs, underground burial chambers, became a viable alternative to cemeteries. 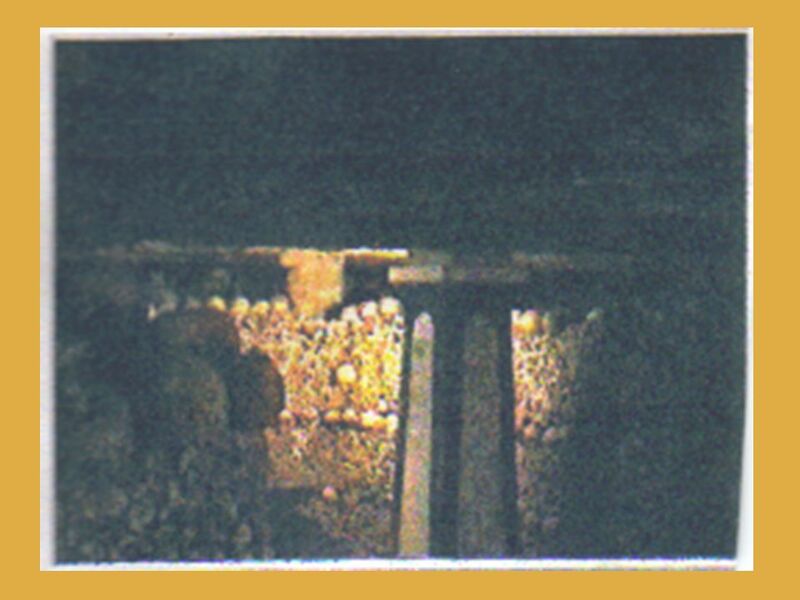 28 Catacombs are characterized by extensive tunnels leading to chambers or recesses where the dead repose for eternity. 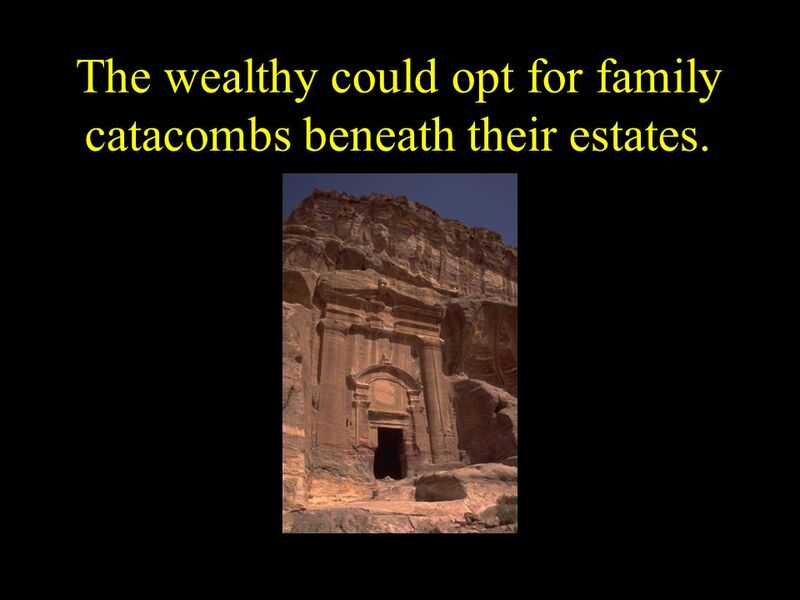 30 The wealthy could opt for family catacombs beneath their estates. 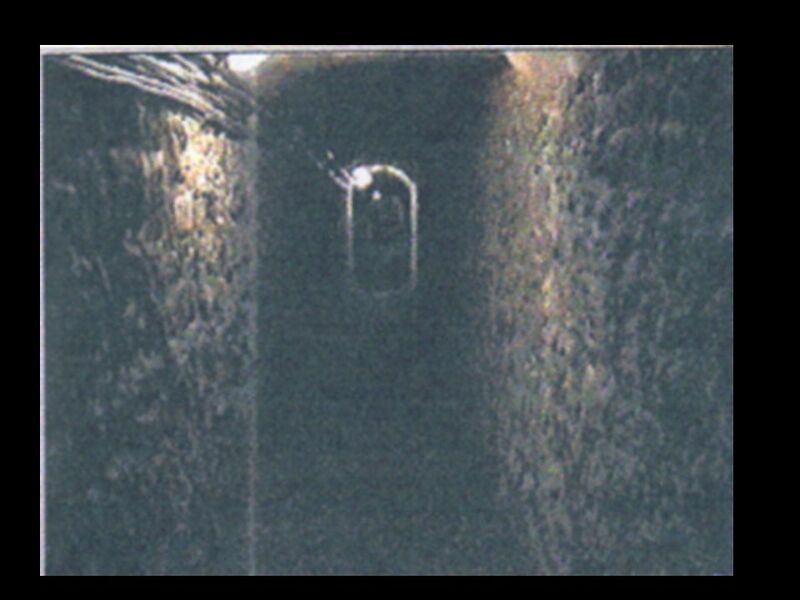 31 The narrator of “The Cask of Amontillado” carries out his revenge within the catacombs beneath his mansion. 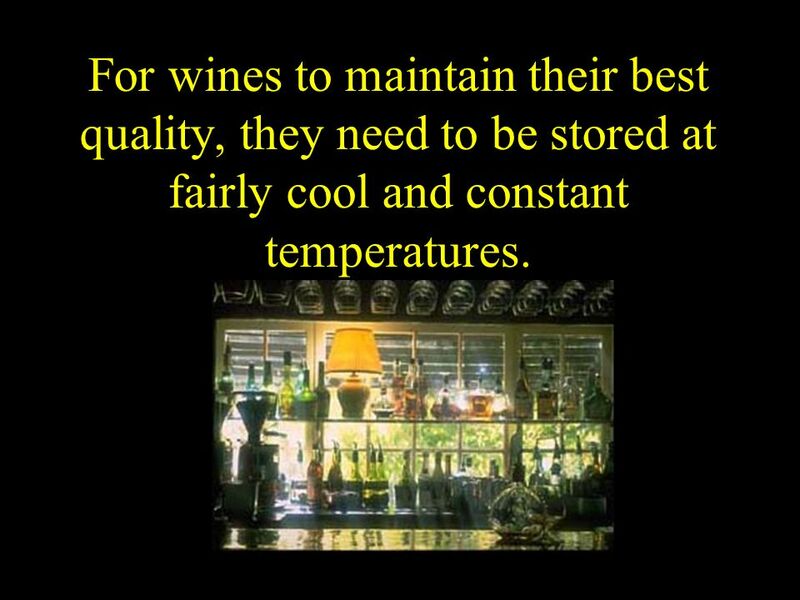 34 For wines to maintain their best quality, they need to be stored at fairly cool and constant temperatures. 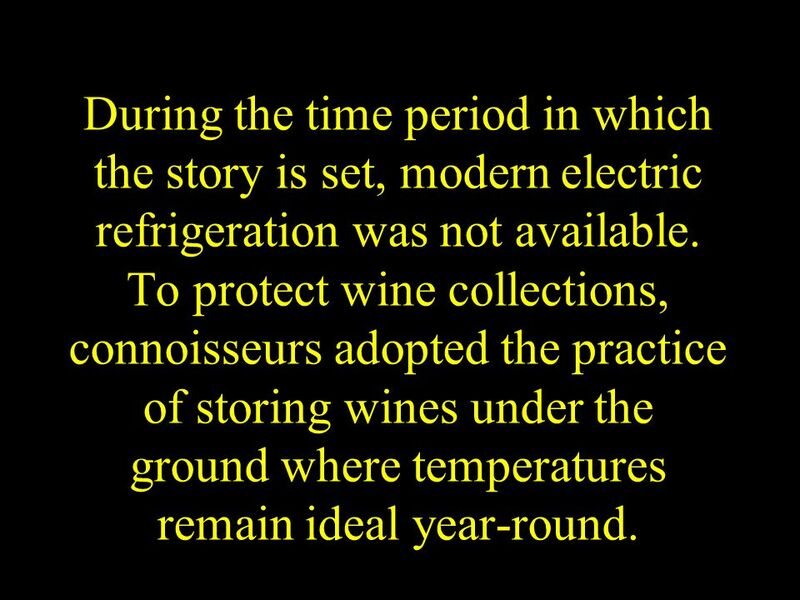 35 During the time period in which the story is set, modern electric refrigeration was not available. 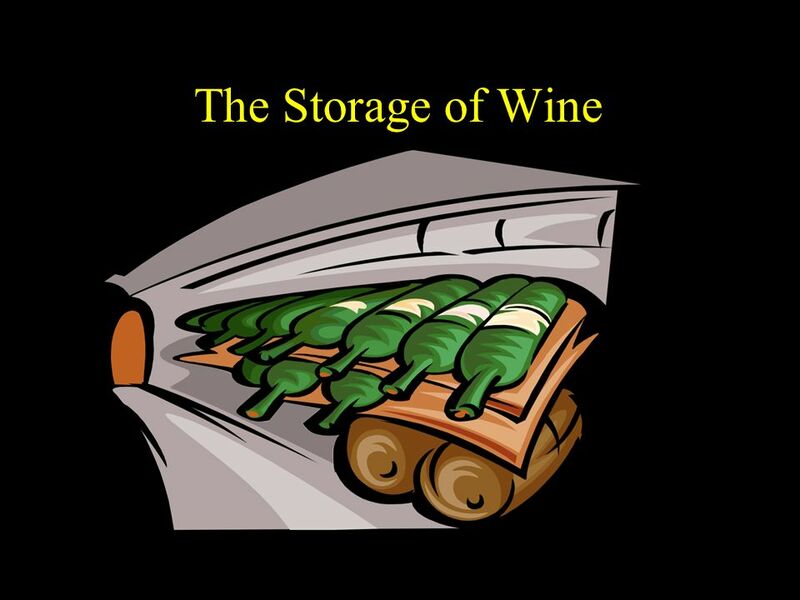 To protect wine collections, connoisseurs adopted the practice of storing wines under the ground where temperatures remain ideal year-round. 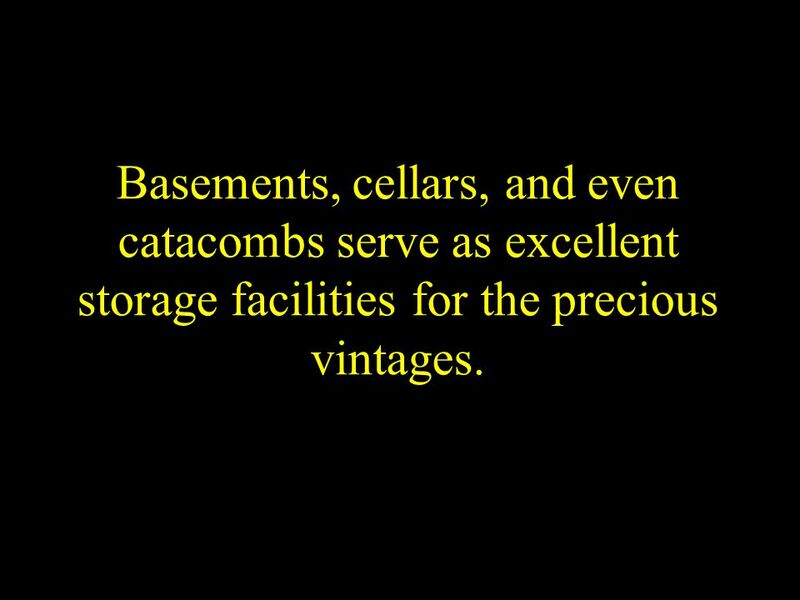 36 Basements, cellars, and even catacombs serve as excellent storage facilities for the precious vintages. 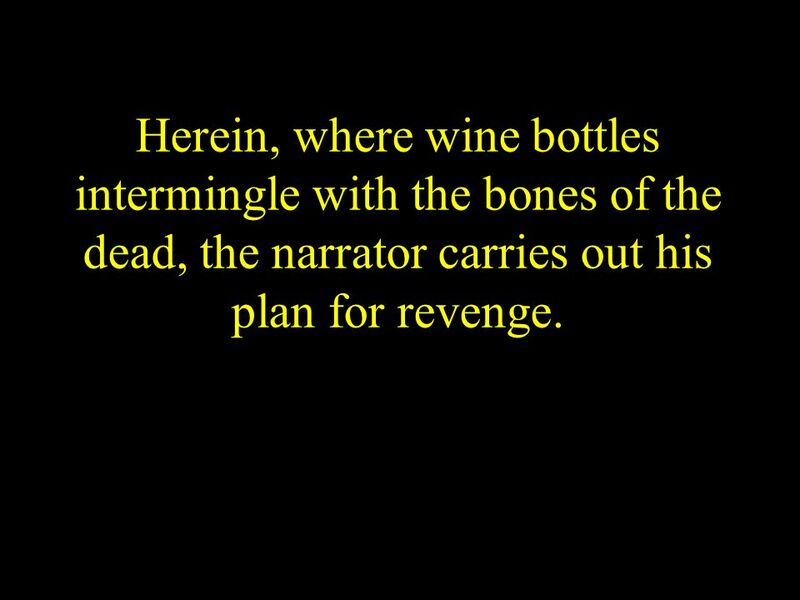 38 Herein, where wine bottles intermingle with the bones of the dead, the narrator carries out his plan for revenge. 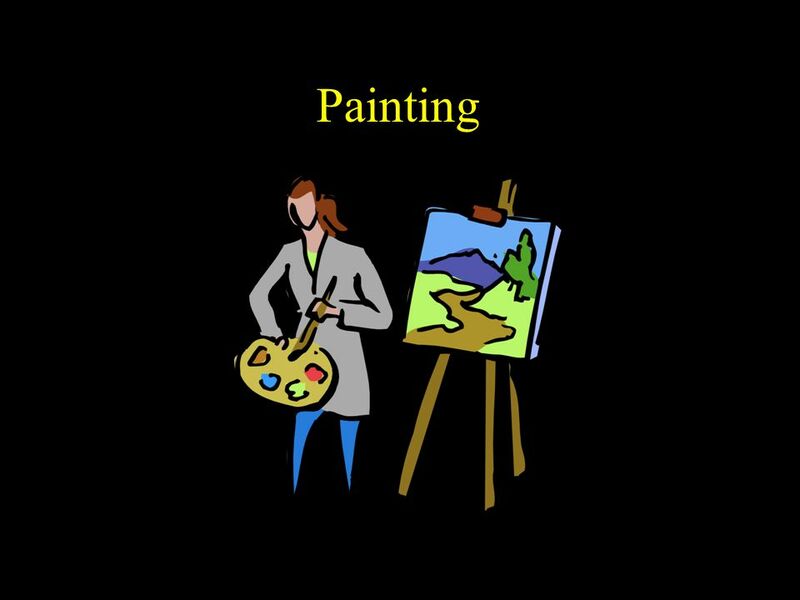 Download ppt "The Cask of Amontillado by Edgar Allan Poe"
In the short story “The Cask of Amontillado,” Edgar Allan Poe uses imagery to create a horrific mood. by: Altay, Shawn, Peter, and Justin Pg. 211 “We had. Edgar Allan Poe. 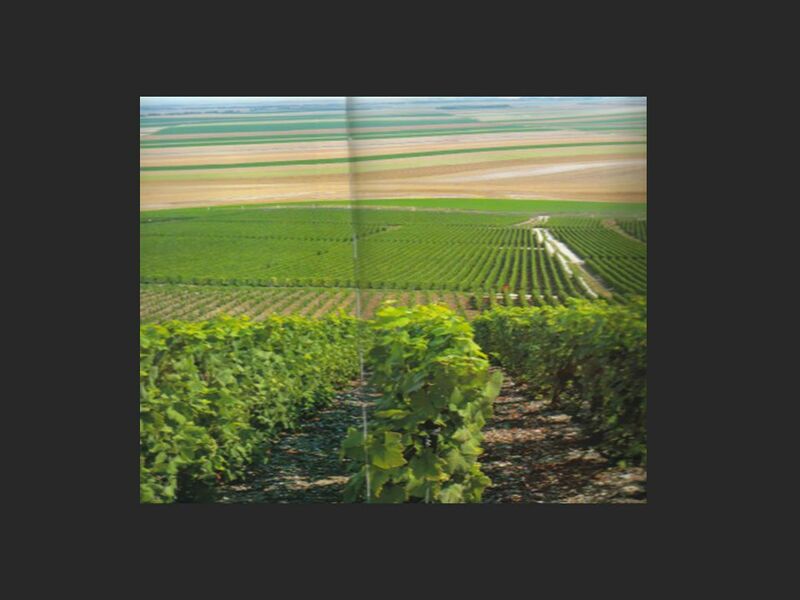 Biographical information PAGE 218. 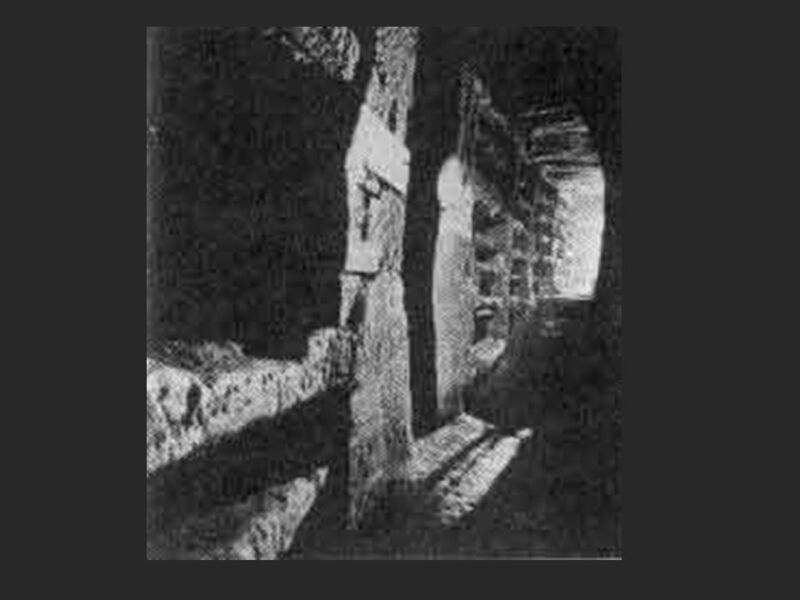 “The Cask of Amontillado” Background for Poe’s Short Story. The Cask of Amontillado (1846) by Edgar Allan Poe page 60. ALIFAH AB. AZIZ SUHANAH ROSLI NOOR RAHIDA RASHID SITI NUR AINAA AZMAN. By Edger Allen Poe. Edgar Allan Poe Born on January 19, 1809 in Boston, Mass. 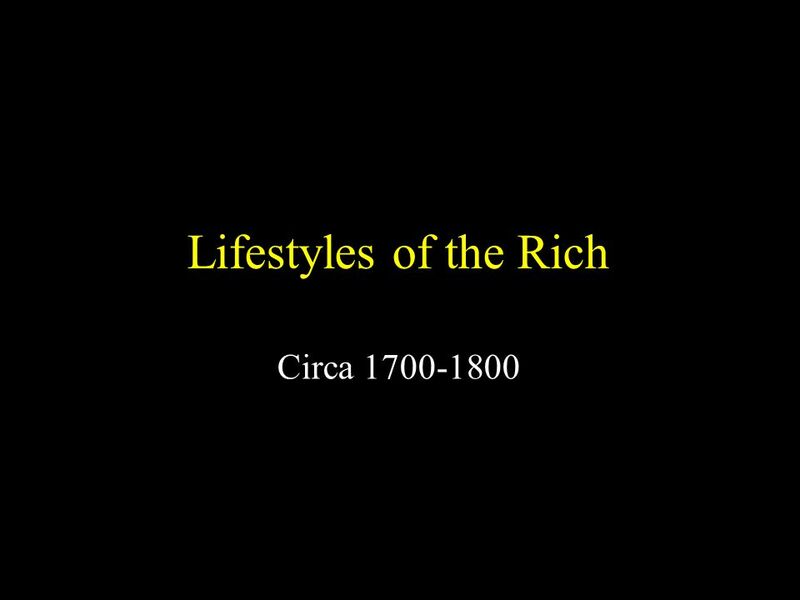 Born on January 19, 1809 in Boston, Mass. Parents died when he was very. 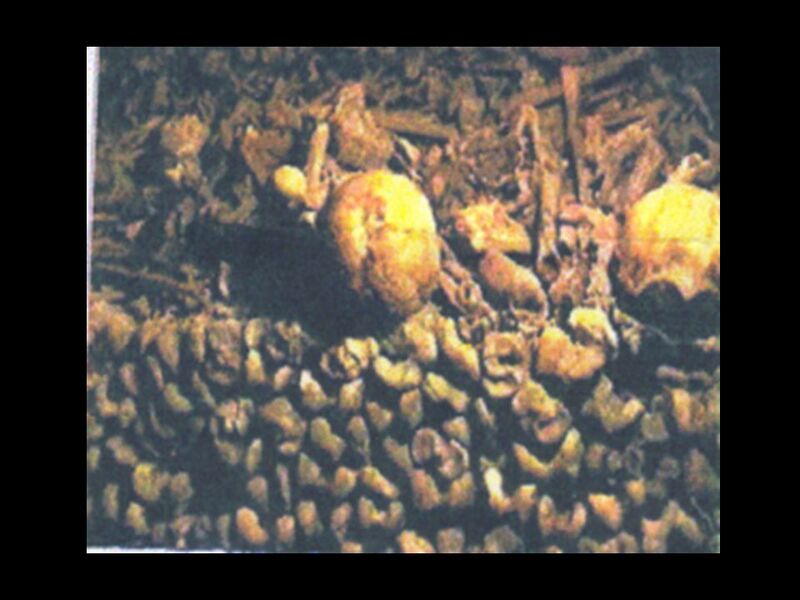 Edgar Allan Poe The Cask of Amantillado. Edgar Allan Poe b. Boston, Mass., 1810 ·mom died 1811, taken in by John Allan · some schooling in Britain, U. 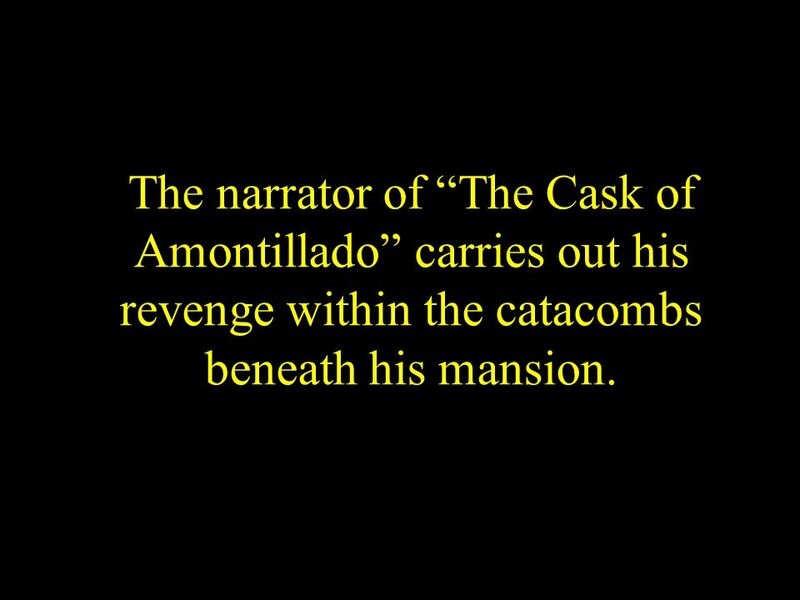 In the short story, the “Cask of Amontillado”, Edgar Allan Poe uses characterization to creative an ominous mood. PROOF ONE: One of the main characters. 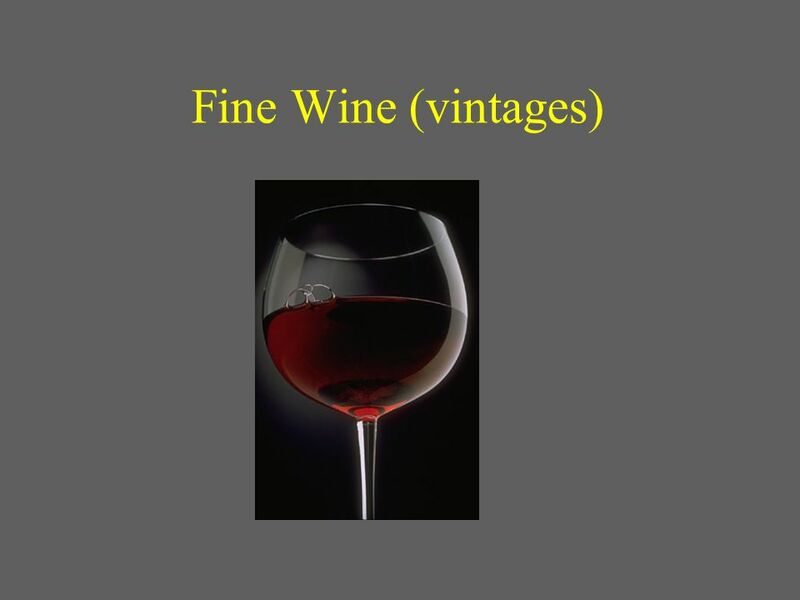 What is a Cask? 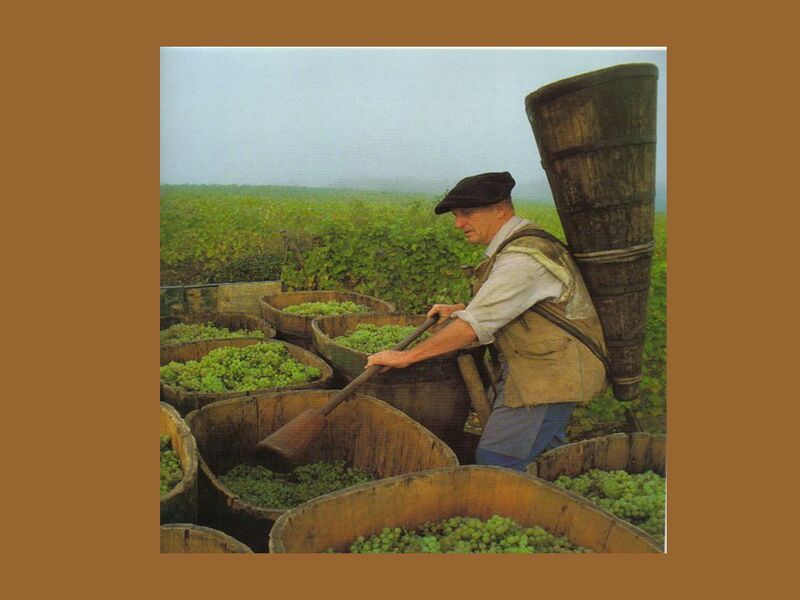  Casks are barrels for storing wine or other drinks, and they come in many sizes. 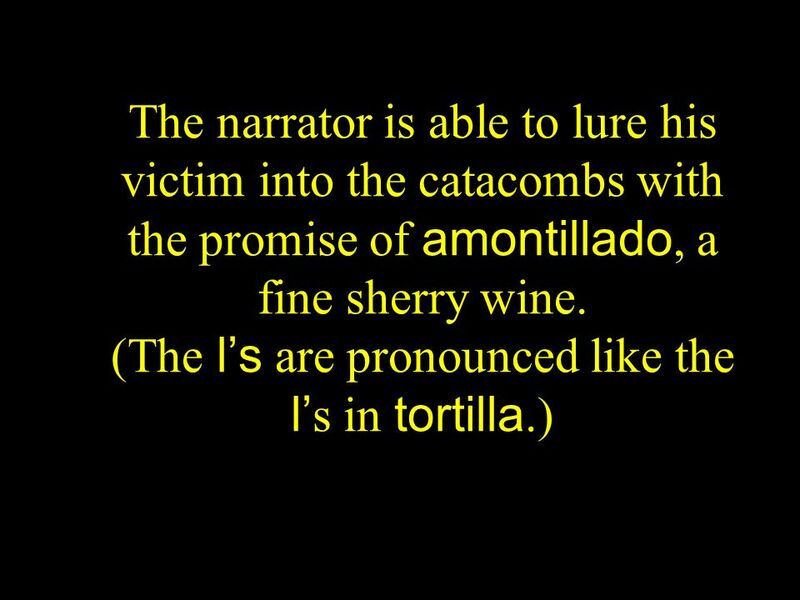 “The Cask of Amontillado”. 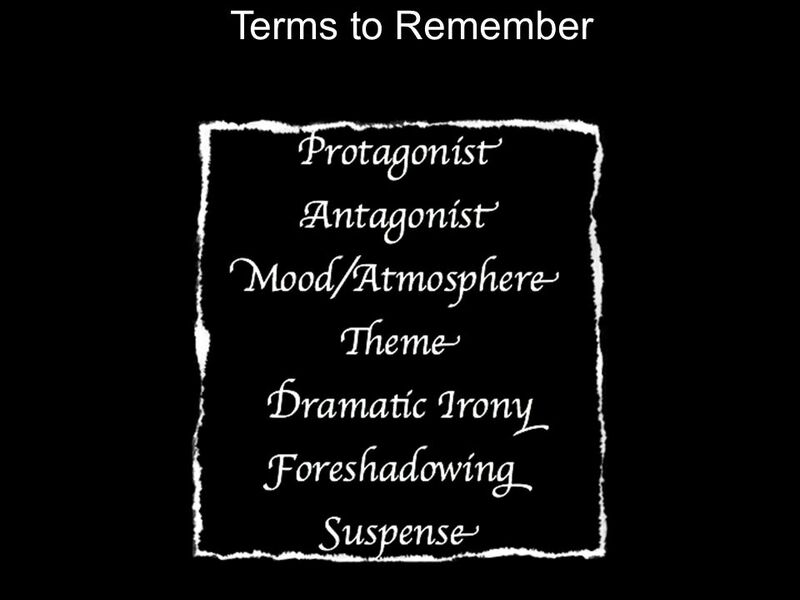 Author, not the narrator, of the story. Developed characters whose sanity is questionable. Universally credited as a significant. 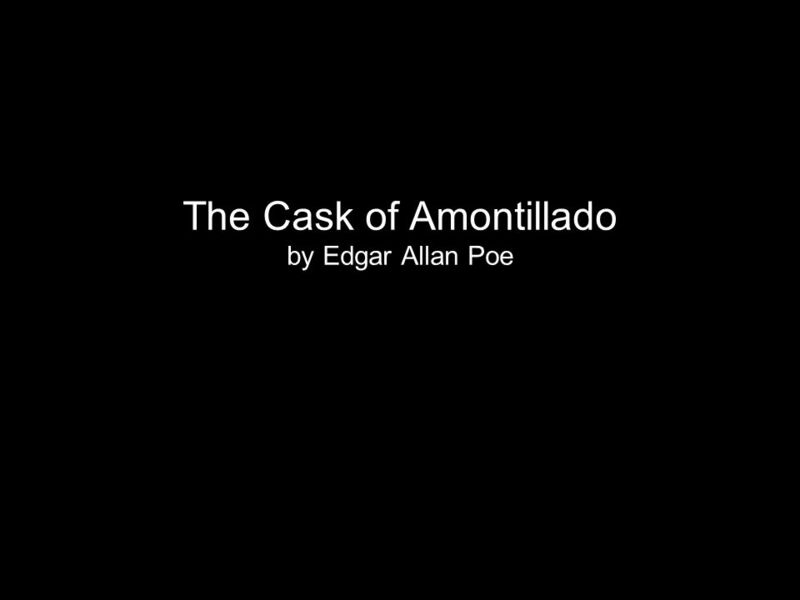 The Cask of Amontillado by Edgar Allan Poe Cultural Literacy and Background for Understanding. 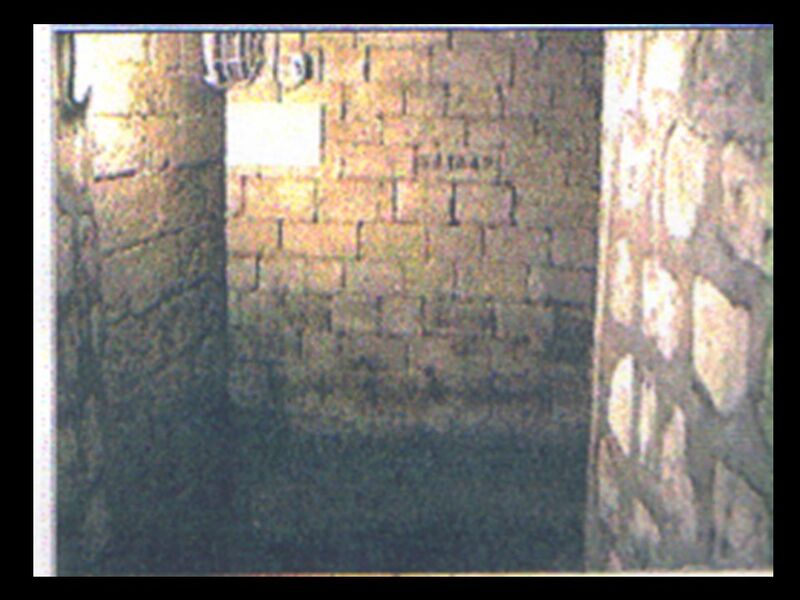 “The Cask of Amontillado” Edgar Allan Poe. Do not start taking notes until I tell you what to write. Listen, absorb, then record important info only!